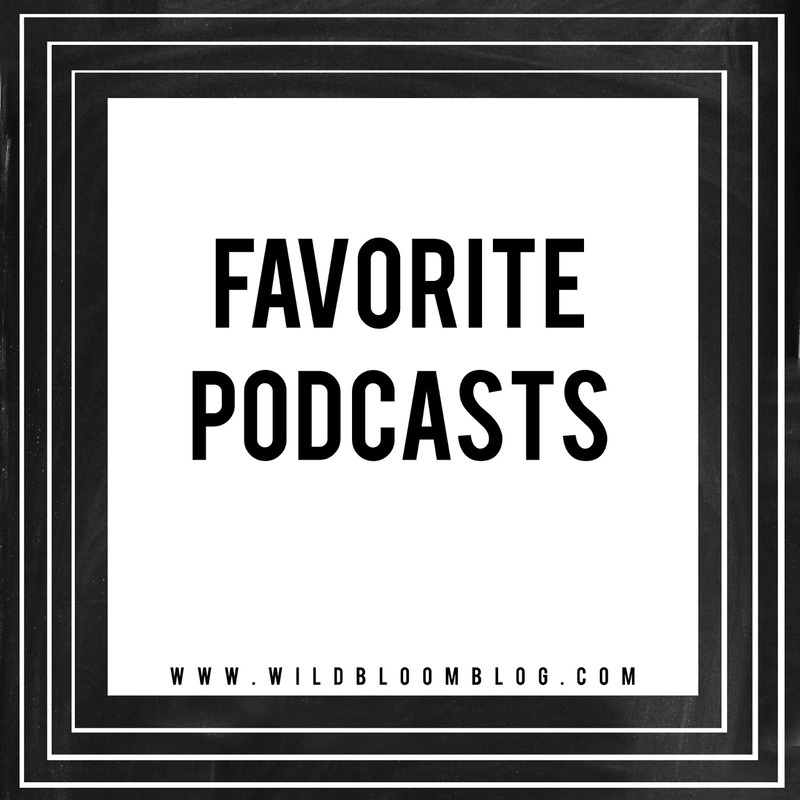 W I L D B L O O M : FAVORITE PODCASTS. this is where my obsession with podcasts began. i started listening to jamie + knox last fall, and i have been binging all the past episodes ever since. i love them so much that i give the my monies each month. they satisfy my odd fascination with all things pop culture. to give you context on my celebrity intrigue, i have to confess a deep, dark secret from my past: when i was in my early 20s, i had a subscription to almost every single weekly gossip magazine. [this was the golden era of b.spears shaving her head]. from the classy [people magazine] to the downright trashy [basically all the others] - i would get them in the mail every thursday and devour all the antics + craziness that was only half true. i'm not particularly proud of this, but it is what it is. i really enjoy tsh's podcast. she has four rotating co-hosts [erin + kendra are my favorites!]. she covers topics ranging from travel to home and other topics like world events and such. tsh also just started another podcast called women's work. it's such a delight! binge them all right this instant. a lazy genius is a genius about the things that matter and lazy about the things that don't. kendra is so lovely, y'all. i am always left feeling inspired after i listen to her podcast. she gives the best tips on topics ranging from home to kids to organizing and everything in between. and her tips are actually practical + often unique. this episode was so timely that it left me sobbing at my desk at work. i was having a rough day, and it was like a balm to my tender mama heart. i just started listening to this podcast a couple weeks ago, but it instantly became a favorite! i mean, it's about books, y'all. what's not to love? + the next right thing - emily p. freeman. + that sounds fun - annie f. downs. what are your favorite podcasts? leave your suggestions in the comments.